Such incredible signatures! Do we know when these were carved? They’re unbelievably contemporary in the way they were stylized. Thank you for sharing this! The monastery was under construction between the 12th and the 14th century. 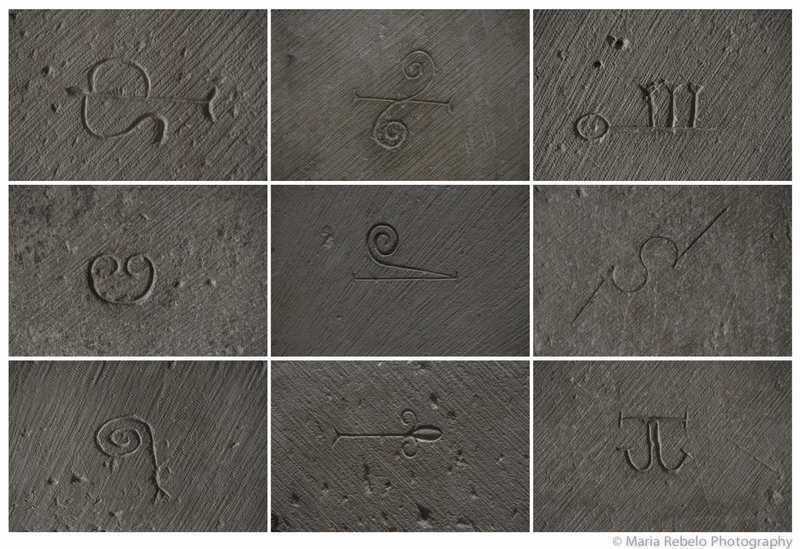 The signatures are probably from 14th century master masons. They are amazing, no? There are dozens of them. They’re absolutely fantastic. Plus I love spirals – they always make me happy :).